Loadings 400Wmm 100kg/m, 600Wmm 125kg/m. 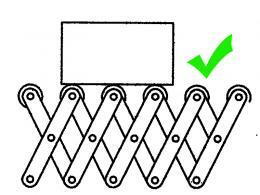 What Is The Purpose Of The Roller Expanding Conveyor? If you need your products from one end of the warehouse to the other, you could carry it, mule across using a wheelbarrow, or choose the smartest option of a rolling conveyor belt. This expanding conveyor provides you with an adjustable, customizable roller belt that can take items in the direction you need. Throw away your wheelbarrow, because this conveyor belt solves your transport problems. Don’t throw away the wheelbarrow if you need to shift dirt, but as for transporting boxes and cartons, this conveyor can handle up to 9.5m of distance per unit. It keeps all your heavy items at a safe working height and requires no stress or strain. Where Can This Roller Expanding Conveyor Be Used? You’d be surprised at just how many locations this expanding conveyor will work. It’s of course perfect for the warehouse, for the shipping and receiving end of your business and for any factory assembly lines that need to shift items from one machine to the next, The 50mm diameter plastic rollers give a smooth operation that you can’t find anywhere else. 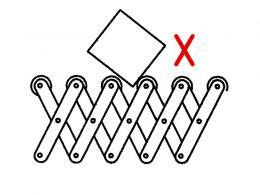 Who Might Use The Roller Expanding Conveyor? 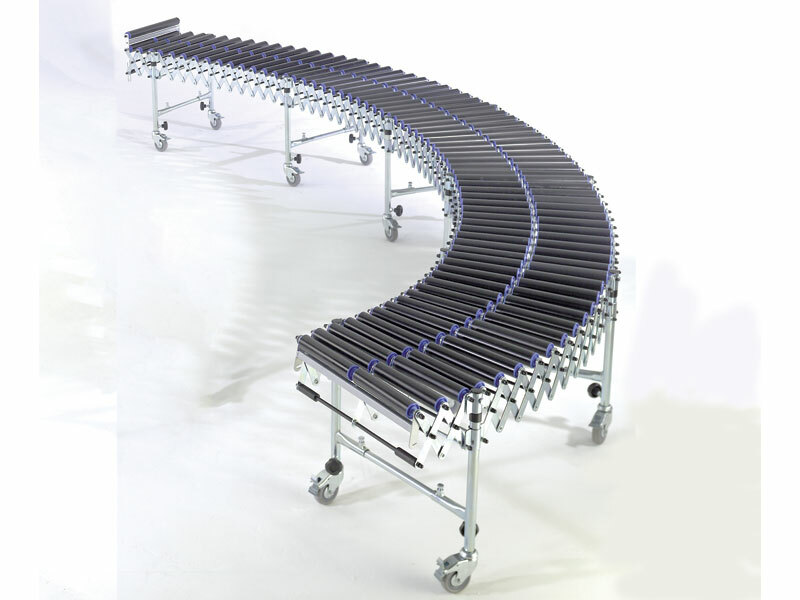 This expanding conveyor works to benefit the warehouse staff, any assembly line worker needing to shift goods, or the mailroom or fulfilment centre employee. 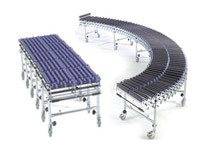 Look for the person who’s constantly shifting goods as part of their job and you’ll find someone who would benefit from using this expanding conveyor. Swivel and braking castors to shift and move your expanding belt. Telescopic leg supports for 3 different heights. Fully extended, 125mm distance between rollers. Supports 100-125kg/m, for 400mm to 600mm width models. See catalogue for more options. Expands to over double the length when fully extended.